For over 34 years, Lund International has been manufacturing high-quality automotive accessories that have made a huge impact to the industry. Now, with Tonno Pro now under their belt, they are proving they aren’t done yet! 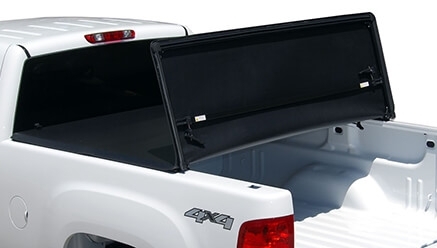 TonnoPro’s most in-demand tonneau cover, its 3 sections allow easy folding and unfolding without the use of tools. Don’t underestimate its softness, though, because this cover is one hard nut to crack. Its low-profile design and double-sided vinyl allow it to endure the test of time. 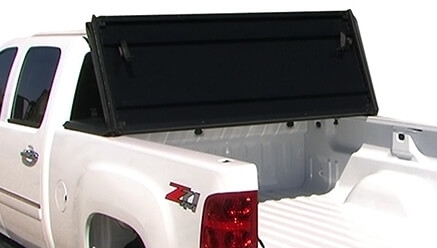 Tonno Pro’s latest release, the TonnoPro Hardfold Tonneau Cover is designed for maximum security and durability. Its new design allows it to withstand all types of weather conditions. It may boast a tough exterior but it’s very easy to install. 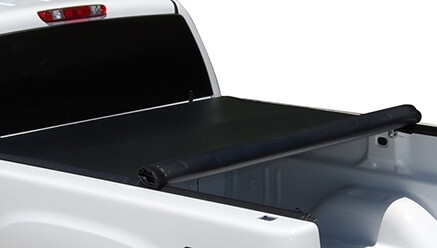 Perfect for those who are on a budget yet looking for a versatile truck bed cover, this TonnoPro truck bed cover has a sleek and stylish design that promotes a low-profile aesthetic. The cover also promotes fuel efficiency by letting you save up to 30%. Owned by Lund International, the company has been in the industry for over 34 years. Their TonnoPro truck covers have been very popular ever since its release due to the high-quality materials that they use to make them and its ability to last for a very long time. For more information on TonnoPro, please visit the Tonno Pro official website.